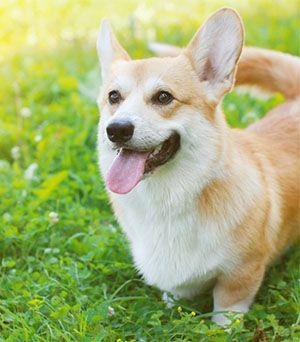 From the very first day, you bring a new pet home through the final days of its life, nutrition plays a critical role in your pet’s overall health and well-being. 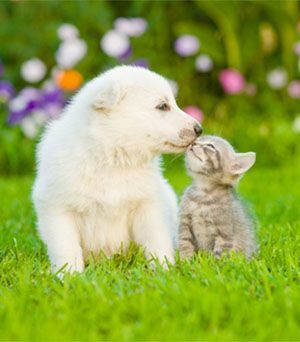 Many pet owners take nutrition for granted, in part because the availability of so many nutritionally complete commercial diets has taken much of the guesswork out of choosing a suitable diet for a pet. 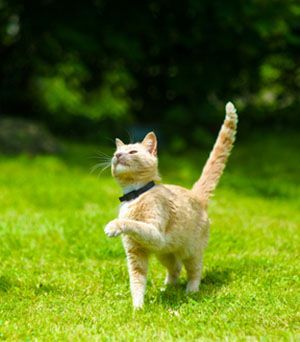 However, did you know that your pet’s nutritional needs change with age and activity level? Did you know that specially formulated diets can assist in the management of various medical conditions, including kidney disease, diabetes, arthritis, and heart disease? 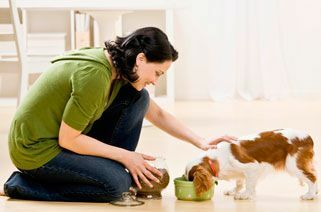 Do you know how many calories your pet should have each day and whether you are over- or underfeeding? Are you comfortable reading and interpreting pet food labels?